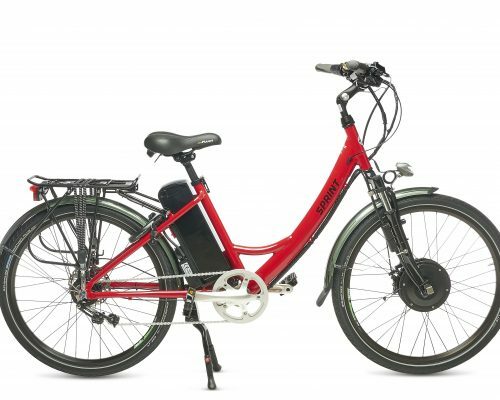 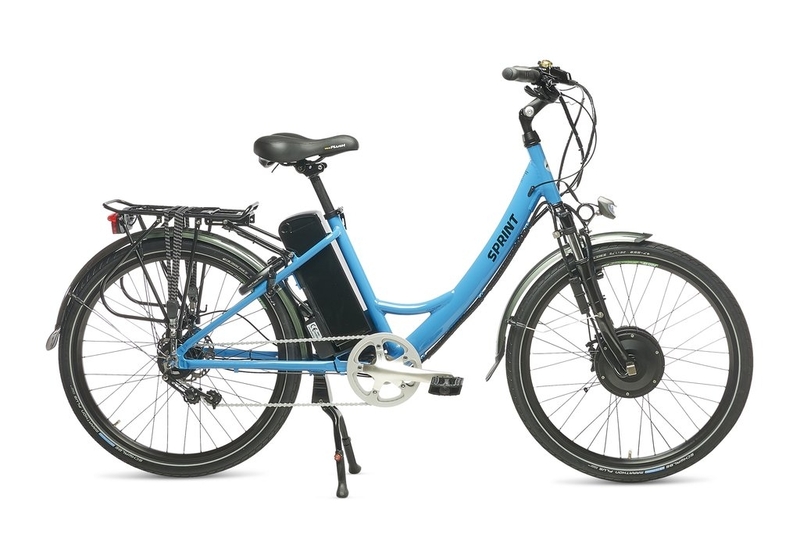 The eZee Sprint makes choosing an electric bike easy. 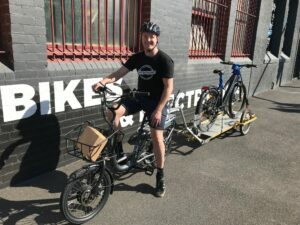 Unmatched value and performance, perfect comfort and balance, step through frame, high quality and low maintenance components and the e-bike of choice for the City of Sydney Council, Marrickville Council, Sydney Festival, the Watershed Cargo Bicycle Library and a growing host of food delivering restaurants. 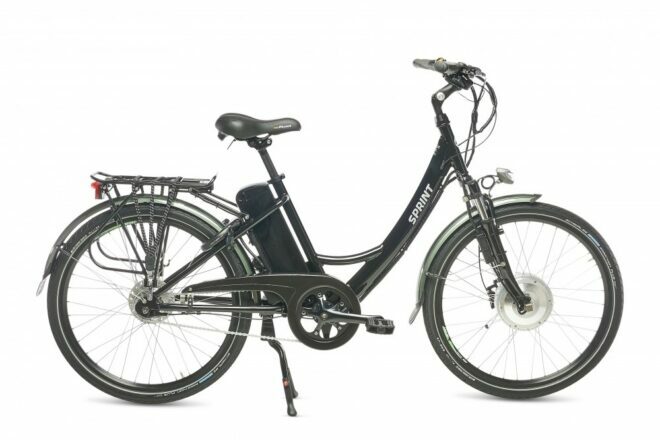 The question is – why wouldn’t you want to ride a Sprint? 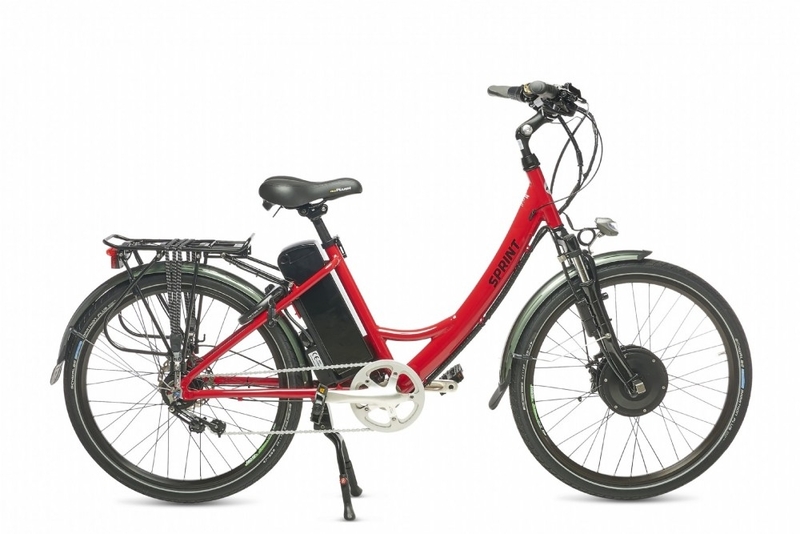 The eZee Sprint is a perfect all-rounder electric bicycle. 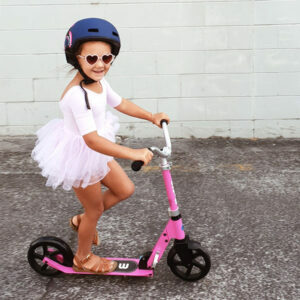 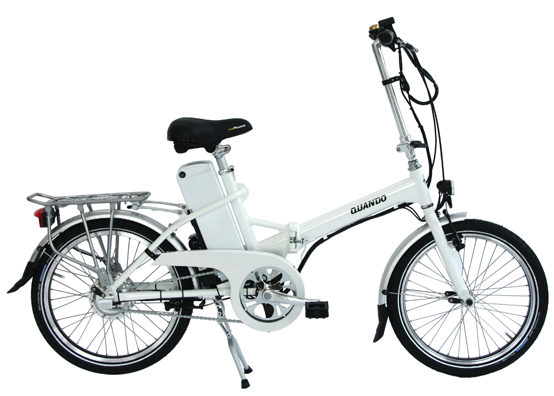 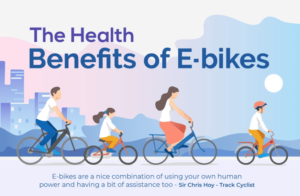 With a comfortable step through frame providing an upright sitting position and plenty of user-friendly features, this bicycle will make cycle commuting, shopping and city riding hassle free.